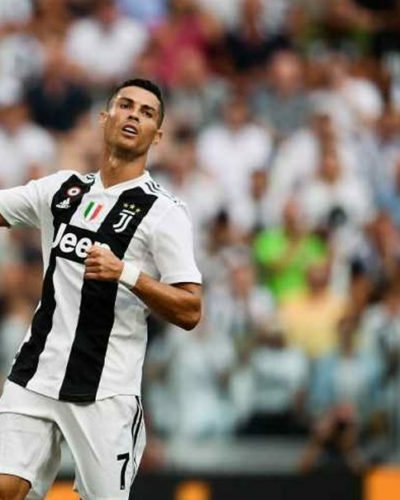 Cristiano Ronaldo news have dominated the transfer headlines in recent times with the Portuguese attacker heavily linked with a move away from the Spanish capital. Juventus have been linked with the player whose price tag have been fixed at 88 million pounds reported. Manchester united have also showed interest in the Portuguese attacker but are yet to make a formal bid. 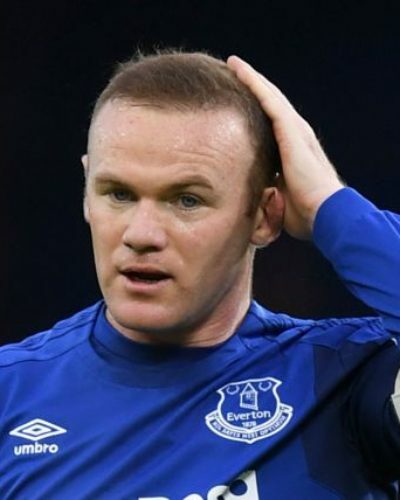 The recent speculation is believed to be due to his outing in the 2018 world cup with the Portuguese national side. The Portuguese attacker netted 4 times in the world cup with a famous hat-rick in the opening game against the Spanish national team. Cristiano Ronaldo might have scored four goals in the World football tournament, but the big question have become whether he will sustain the performance when the new season resumes. 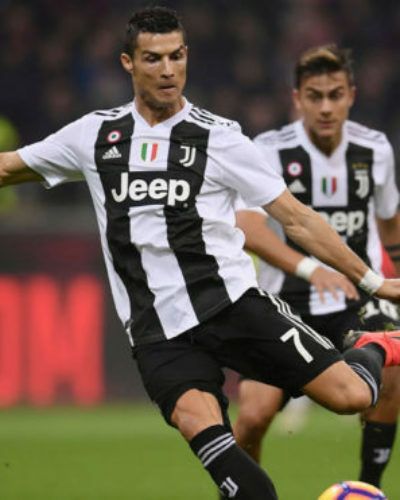 Cristiano Ronaldo have played crucial roles in Real Madrid’s three seasons of continental dominance with Zinedine Zidane but the reality have been that he has not always been in top notch form in those 3 years as he have relied on teammates on countless of times. It’s no longer news that the Portuguese scores goals but the manner of goals he brings to the team have changed as Cristiano Ronaldo news platform reporting that the goal oriented attacker rarely threaten from outside the box. Ronaldo’s goal from open play for the 2018 year have been scored most from the box as well as set piece scenarios. The 2016/2017 season saw the attacker began at a very slow tempo only to rediscover form in the closing stages of the season to gift Madrid league and continental trophies. The 2017/2018 season looked like the end for the Portuguese talisman but his resurge back in February became the catalyst to delivering the third consecutive continental trophy to Real Madrid. While Ronaldo delivered goals, managerial decision have been vital to his performance. Cristiano Ronaldo news recently reported that the Ronaldo have influenced tactical decision of manager on duties to assign to him. The talisman lately seems to have been given exemptions in aspect of defending as he have been given exclusive attacking rights. The Portuguese involvement against the Spanish team in the opening game of the world cup confirms the observation as the talisman was handed a free role in the game with little defensive obligations. Prior to the world cup, Ronaldo played in the similar role at Real Madrid as Zidane adjusted his tactical approach to favour the Portuguese. With the resignation of the Frenchman in the summer uncertainty have surrounded Cristiano Ronaldo with Julen Lopetegui, Antonio Allegri or Jose Mourinho likely to be his next trainer. Julen Lopetegui have been observed to play a fluid and attacking 4-3-3 formation which relies on possession as well as intense defending. The former coach of the Spanish national team despite his attacking approach plays a compact defense when not in possession which Cristiano Ronaldo is not use to any more. 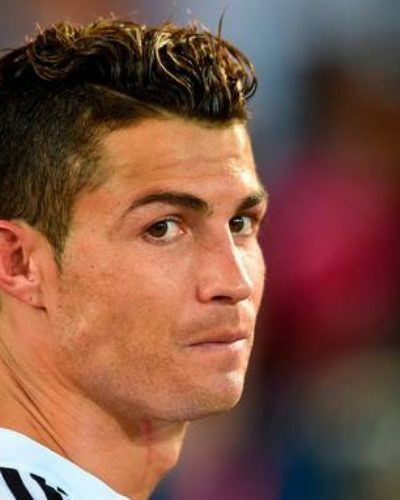 Ronaldo might be forced to evolve totally into becoming a target man to still keep up. 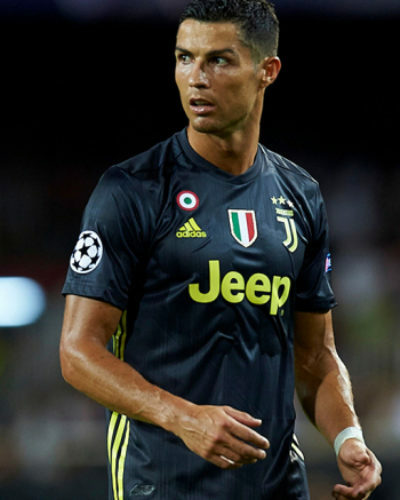 Seria A might be a good league for Ronaldo who is 33yrs of age but Juventus remains a gamble that could go either ways. Ronaldo is not adept with the possession style of game. 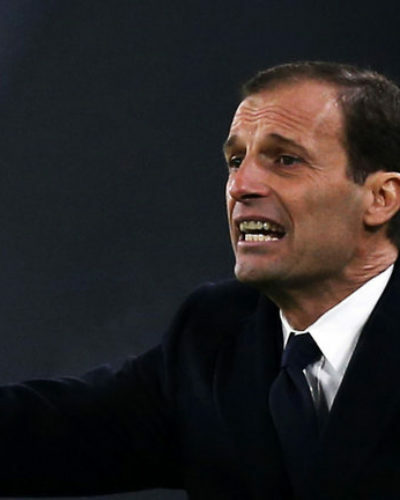 The slow tempo of the Italian team could have rippling effect on the Portuguese who might not suit in Allegri’s plans. Jose Mourinho’ rigid combination of offense and defense will certainly affect the Portuguese player as he lacks the energy and pace to keep with both duties. The premier league is certainly not a league that entertains free role as everybody must drop back when necessary. The high tempo of the league might be difficult for the Portuguese to deal with as well as injury uncertainty. 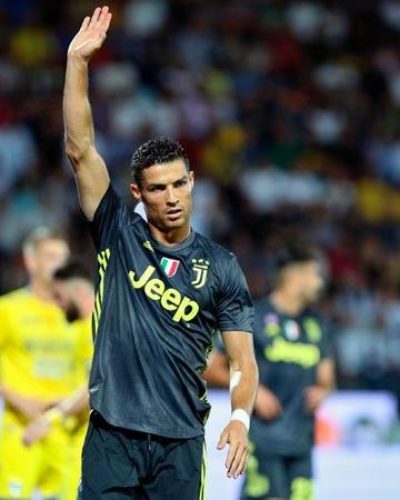 We signed Ronaldo to win trophies: Allegri reveals.